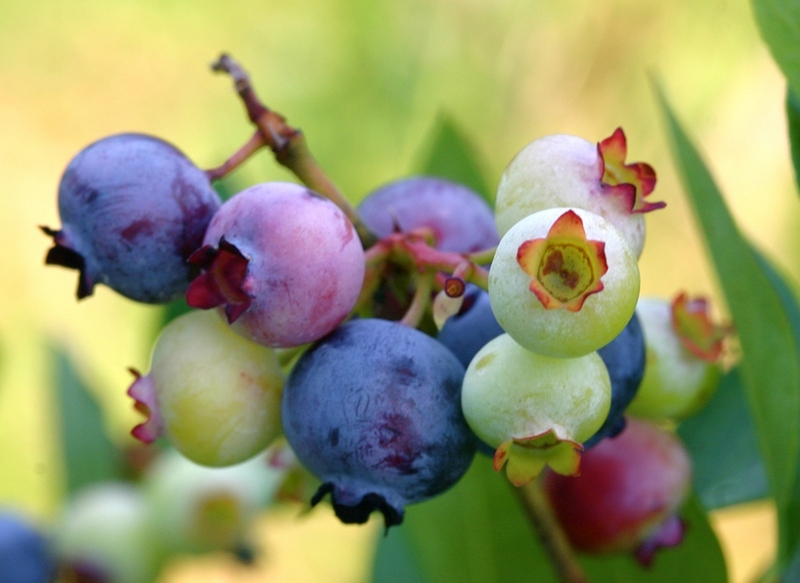 Blueberries are perennial flowering plants with indigo-colored berries from the section Cyanococcus within the genus Vaccinium (a genus that also includes cranberries and bilberries). 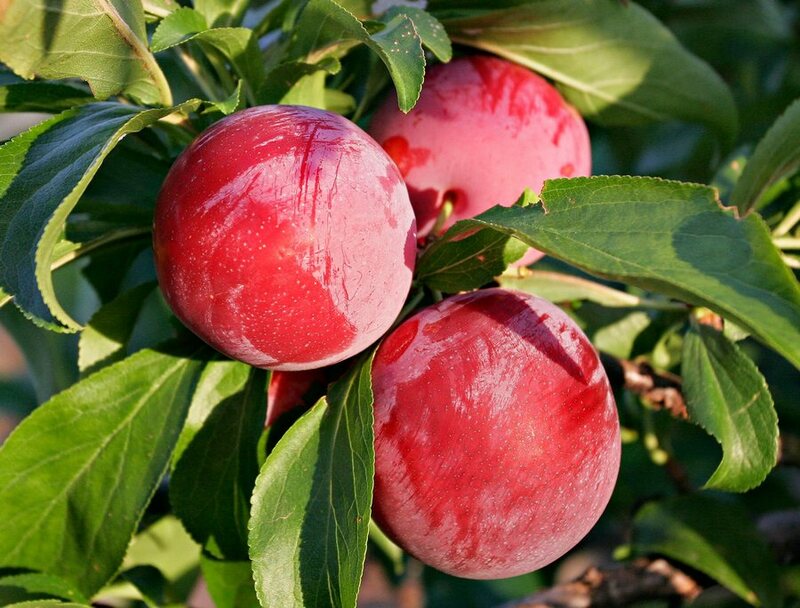 Plums belong to the Prunus genus of plants and are relatives of the peach, nectarine and almond. They are all considered "drupes," fruits that have a hard stone pit surrounding their seeds. The orange (specifically, the sweet orange) is the fruit of the citrus species Citrus × sinensis in the family Rutaceae. The fruit of the Citrus sinensis is considered a sweet orange, whereas the fruit of the Citrus aurantium is considered a bitter orange. 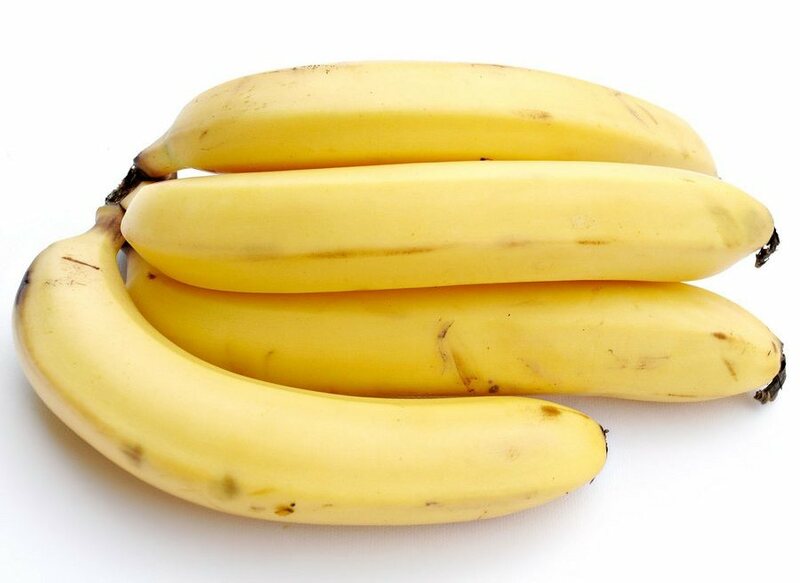 A banana is an edible fruit produced by several kinds of large herbaceous flowering plants in the genus Musa. 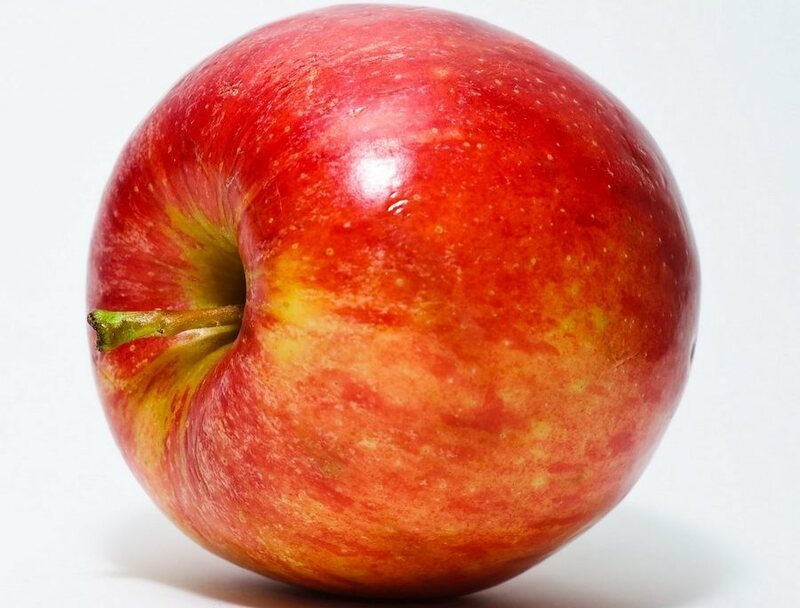 The fruit is variable in size, color and firmness, but is usually elongated and curved, with soft flesh rich in starch covered with a rind which may be green, yellow, red, purple, or brown when ripe.